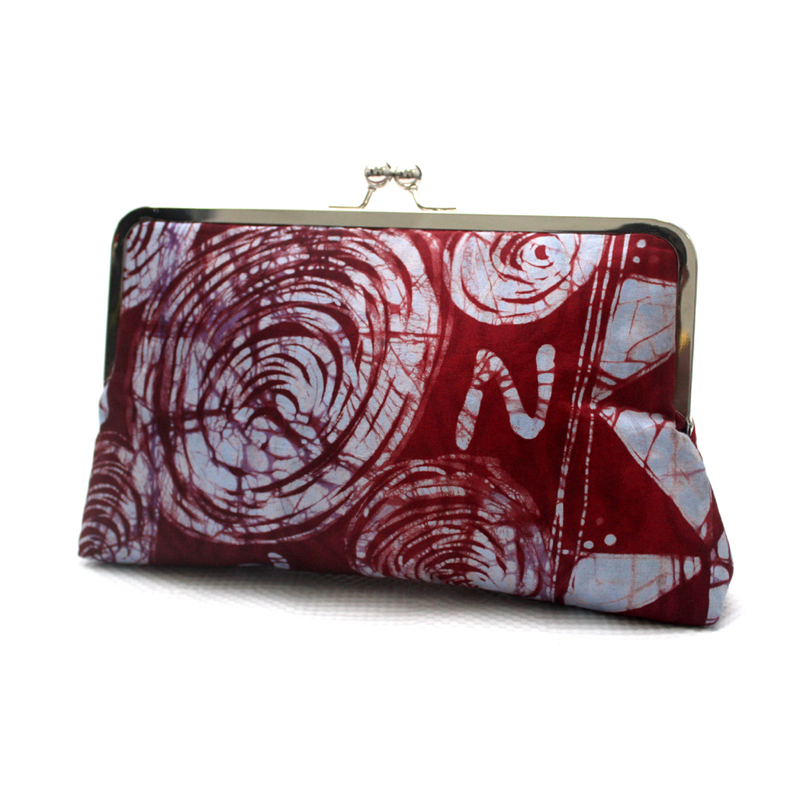 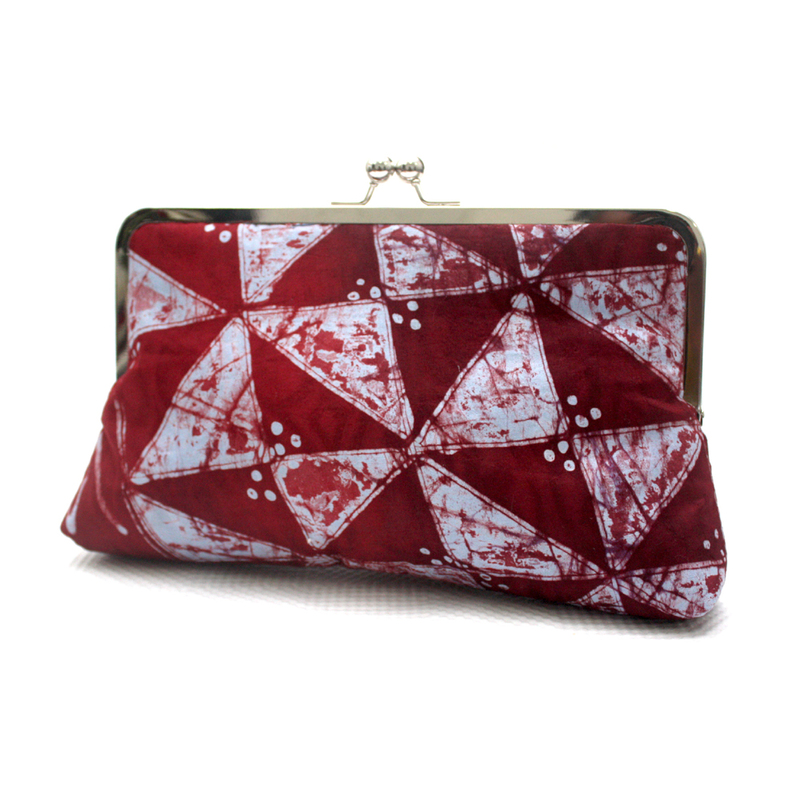 A bright and funky batik clutch in a unique and organic tie dye fabric. 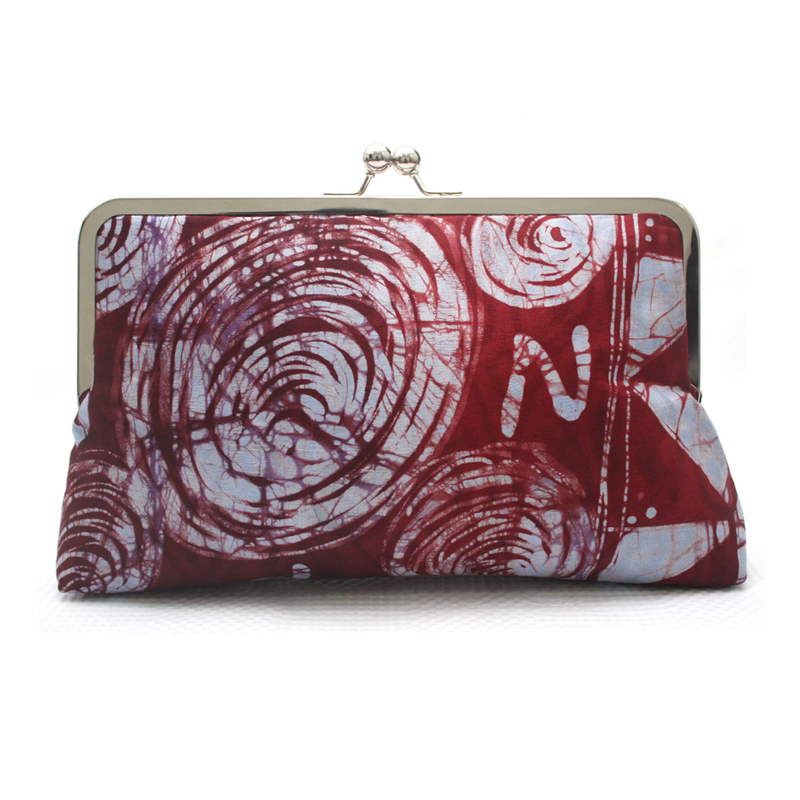 Big enough to fit all the essentials and more, making it practical yet stylish. 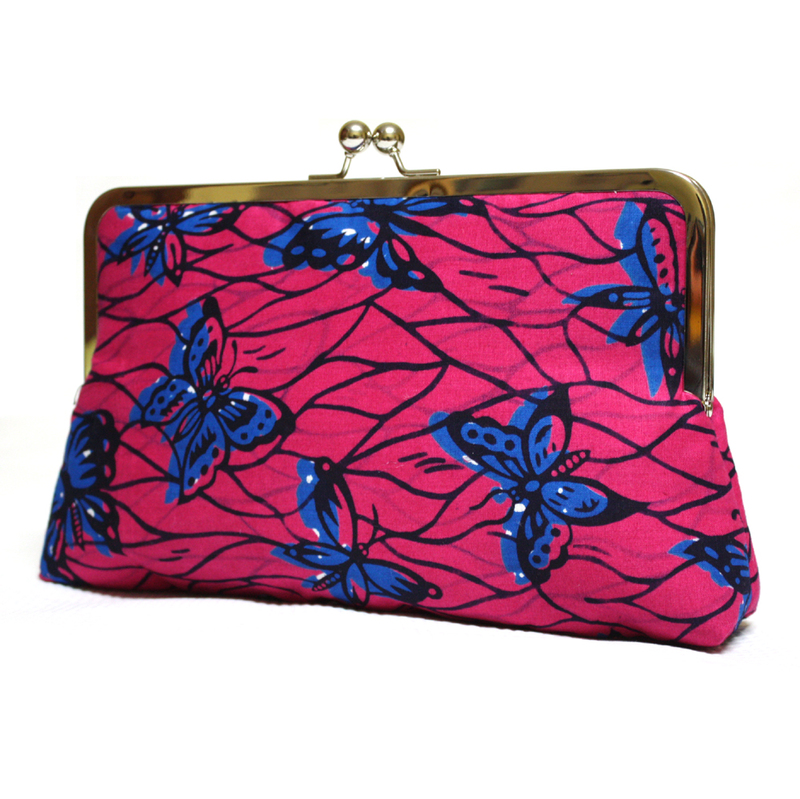 The fabric is handmade in Southern Nigeria and is known locally as ‘Adire’. 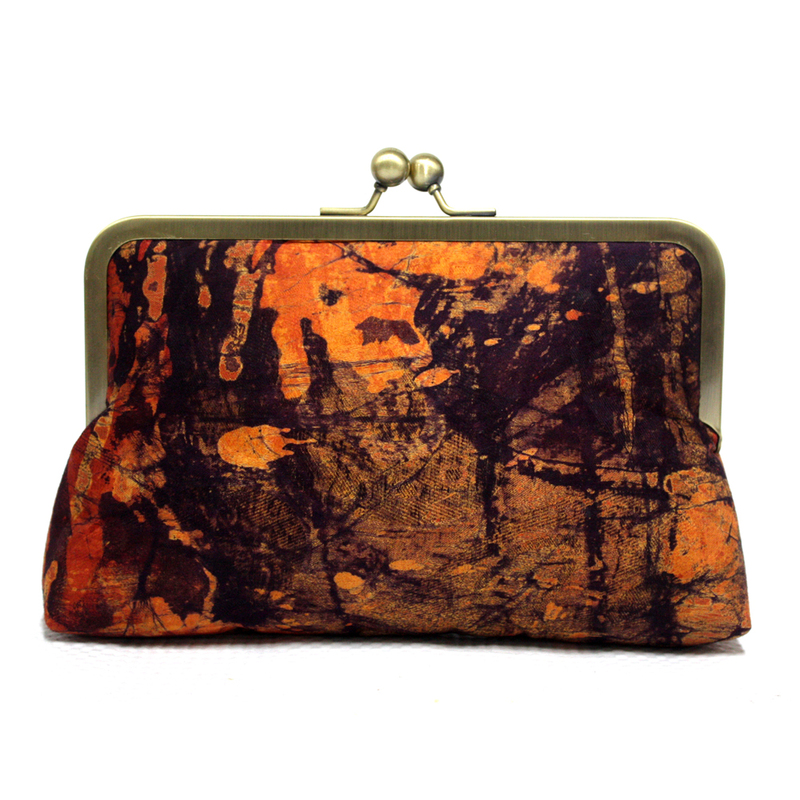 This is a modern take on the traditional tie dye methods. 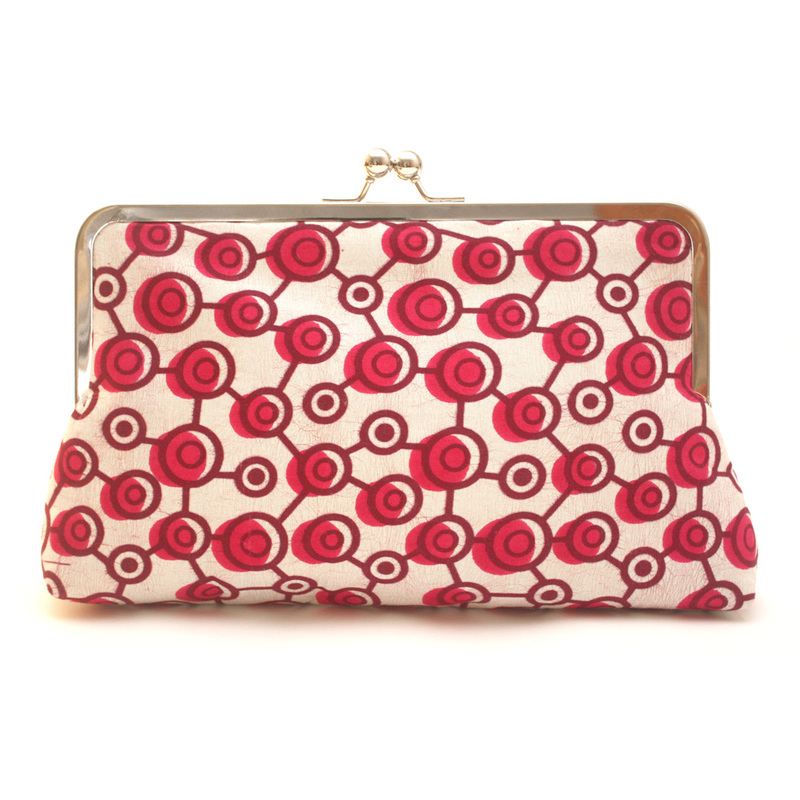 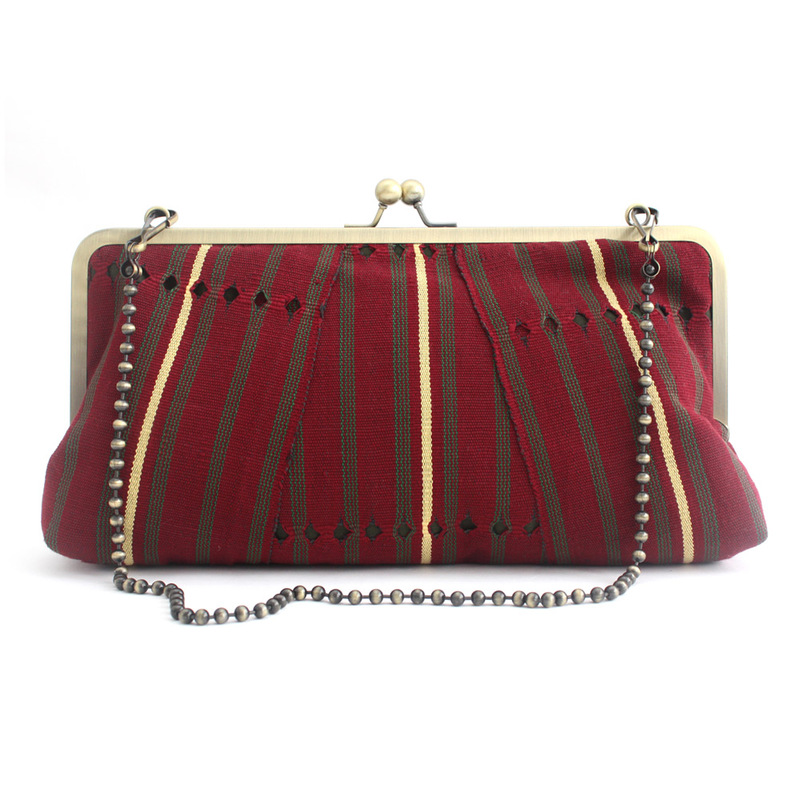 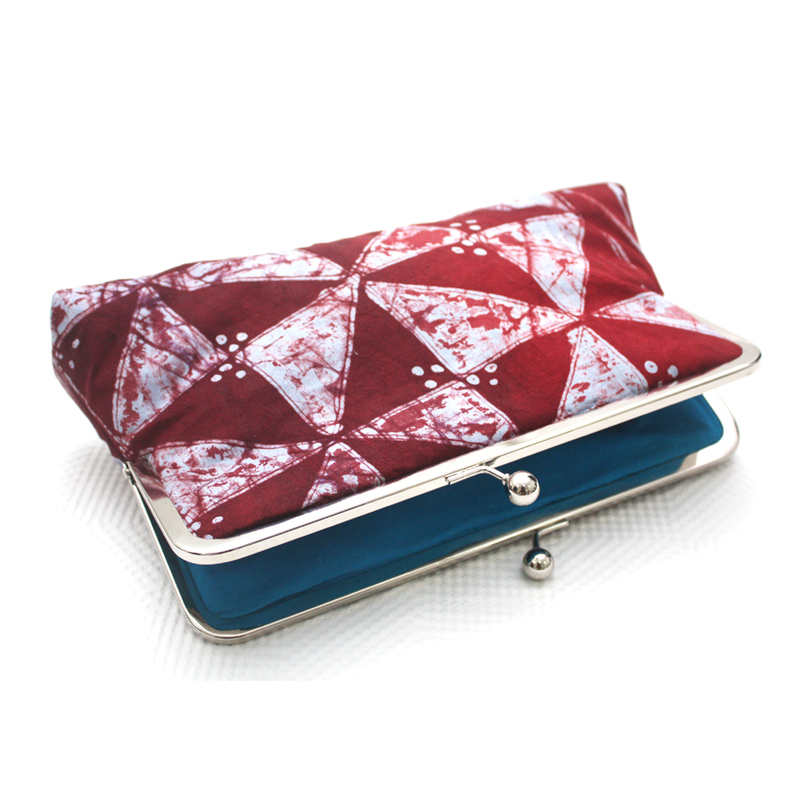 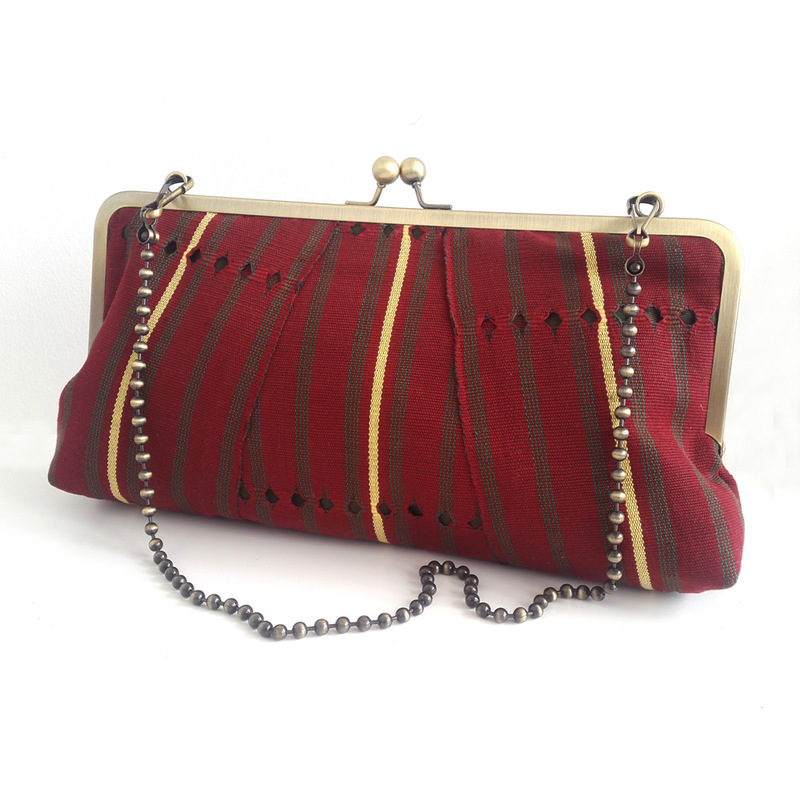 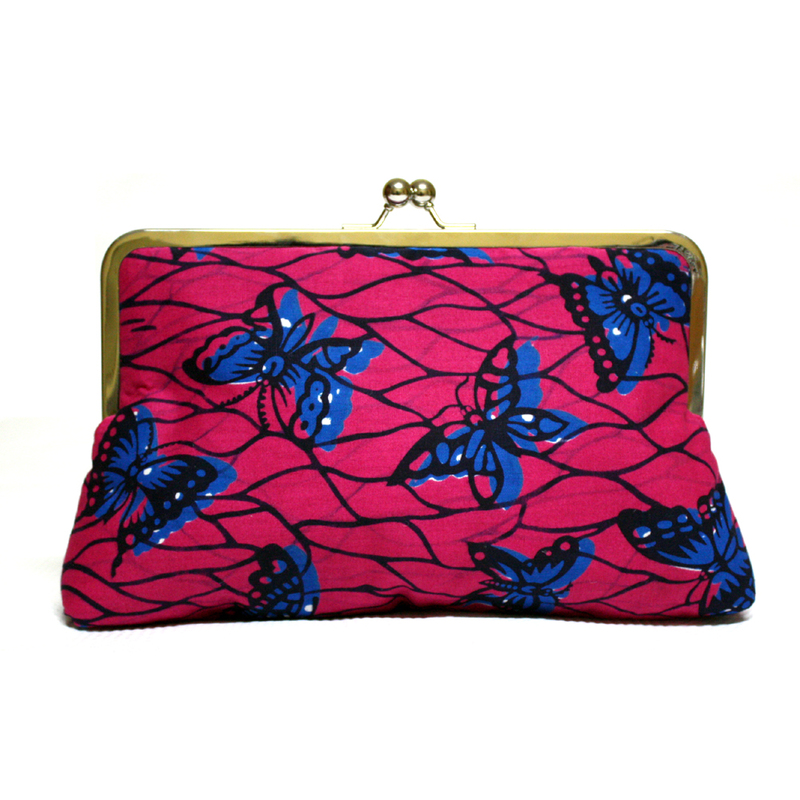 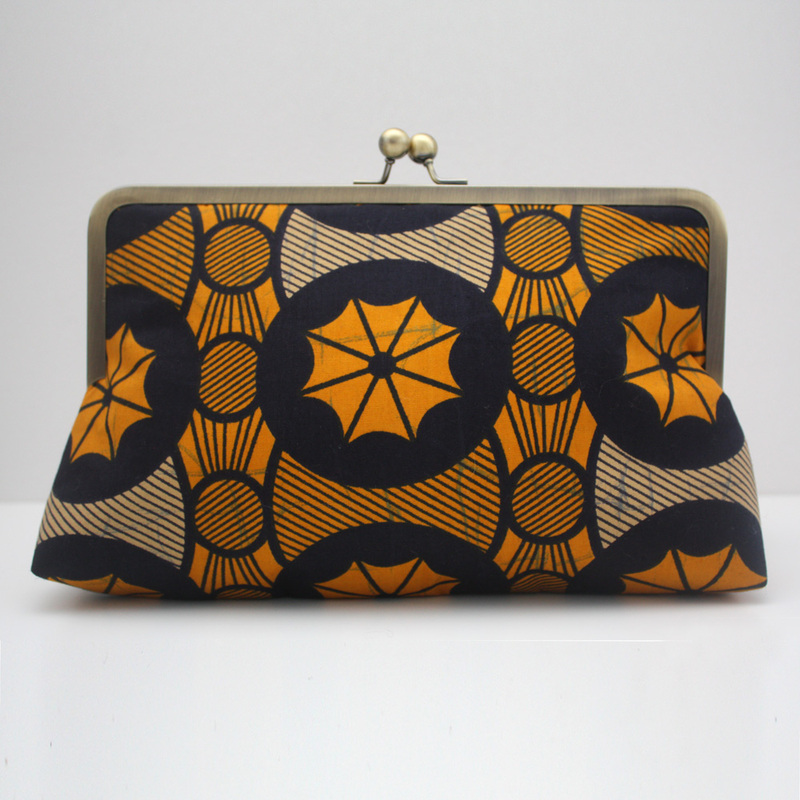 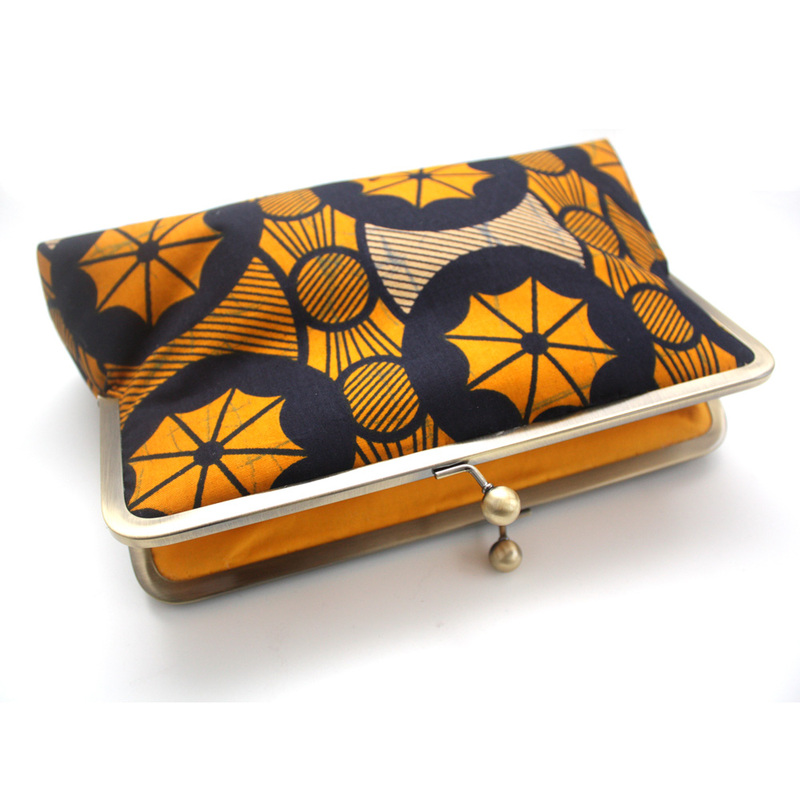 The clutch is lined in cotton fabric.